Be a deer and hold my glasses, would you? The natural range of the Ki-Gu-Mi 3D Japanese Wooden Puzzles lend themselves to be personalised and decorated – you can style your Ki-Gu-Mi to suit your taste and décor! 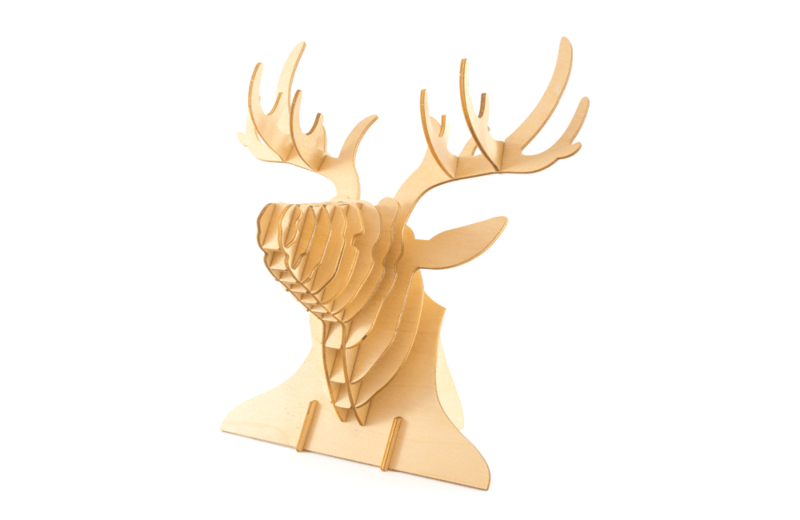 Created from fully renewable FSC™ materials, Ki-Gu-Mi puzzles are a green choice. FSC™ certified products are 100% recyclable and biodegradable, causing zero harm to the environment. Now that’s eco-friendly! Ki-Gu-Mi is a range of beautifully designed, eco-friendly 3D jigsaw puzzles.